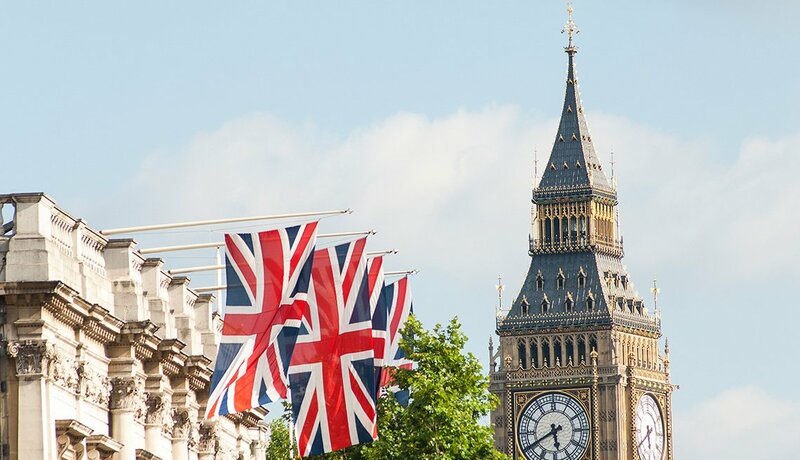 Whether it's your first or fifth visit to these iconic places, you'll find them as delightful as ever — and less of a strain on your wallet. Tour Barcelona's narrow medieval lanes and rest at cafes in cozy plazas. Walk on plane-tree-lined boulevards or the lively Mediterranean beach. 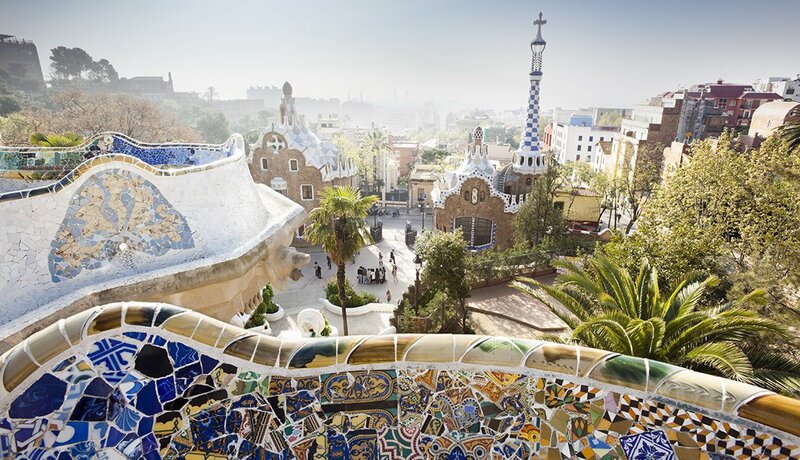 Take in some of the world's most distinctive architecture, created by the iconoclastic Spanish architect Antoni Gaudí. The French have a colorful phrase for window-shopping: lèche-vitrines — literally, "licking the windows." 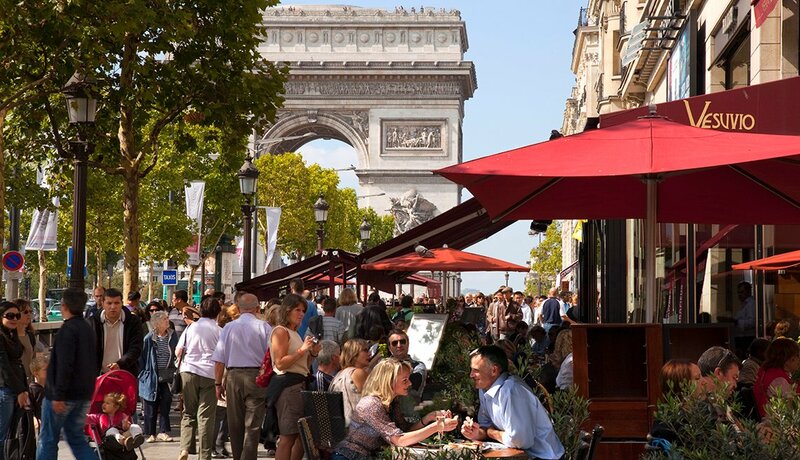 Now some of the pricey luxuries behind those windows along Paris' Champs-Élysées might be more affordable — along with everything else this marvelous city has to offer. 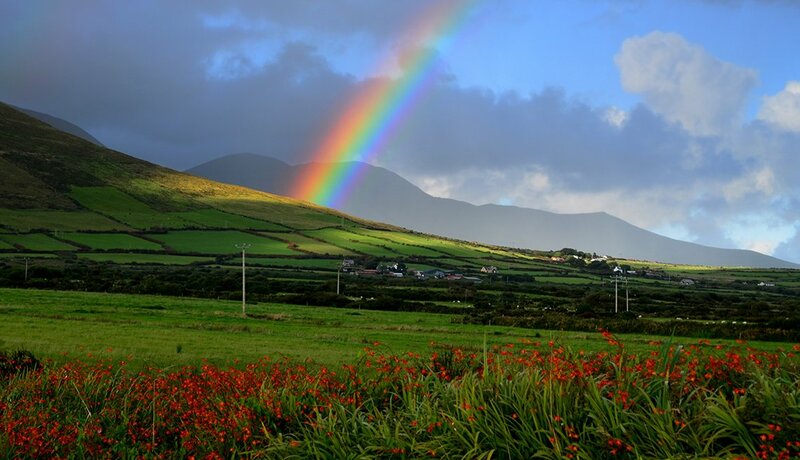 Tiny Ireland is packed with history, natural beauty and warm, humorous people. Castles, cottages, rolling farmland and Celtic relics are here to explore — and afterward you'll find plentiful pints of Guinness or shots of Irish whiskey in the country's ubiquitous, rollicking pubs. Bavaria occupies almost one-fifth of Germany’s total land area and is home to numerous castles, medieval towns and towering alpine scenery. 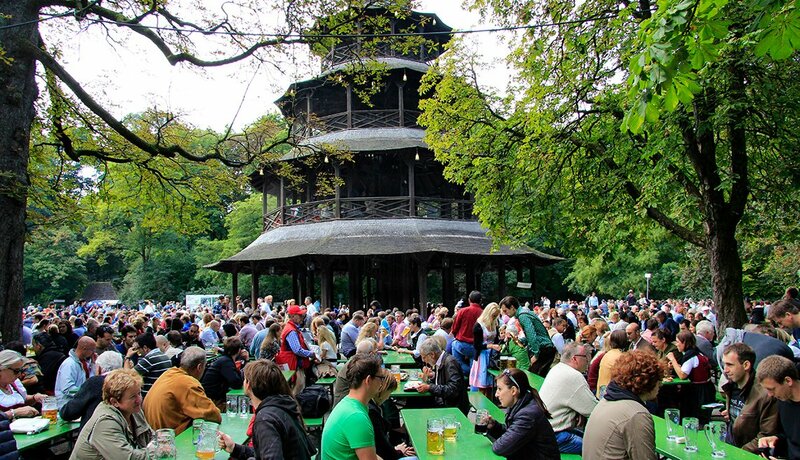 Munich, Bavaria’s capital, is a place to enjoy fashionable shopping and dining, cavernous beer halls and smaller beer gardens. 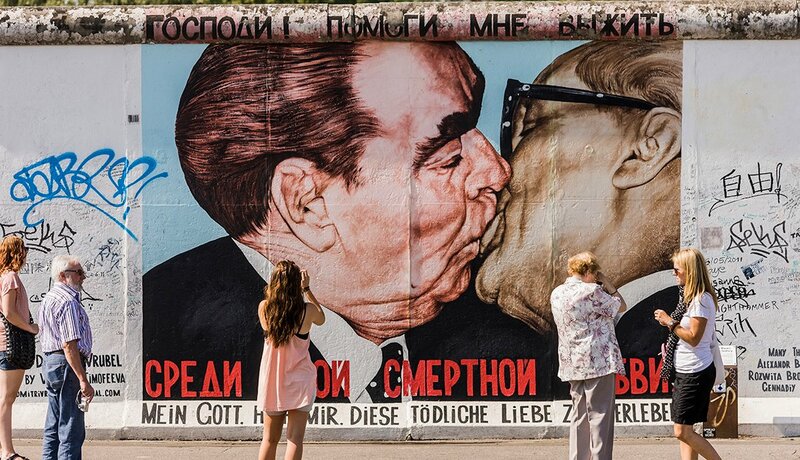 Berlin is sophisticated, glittering and surprising. The former East Berlin, spruced up since Germany's reunification, puts an edgy and youthful face forward with lots of fun boutiques and an array of affordable ethnic dining. History, of course, is everywhere. 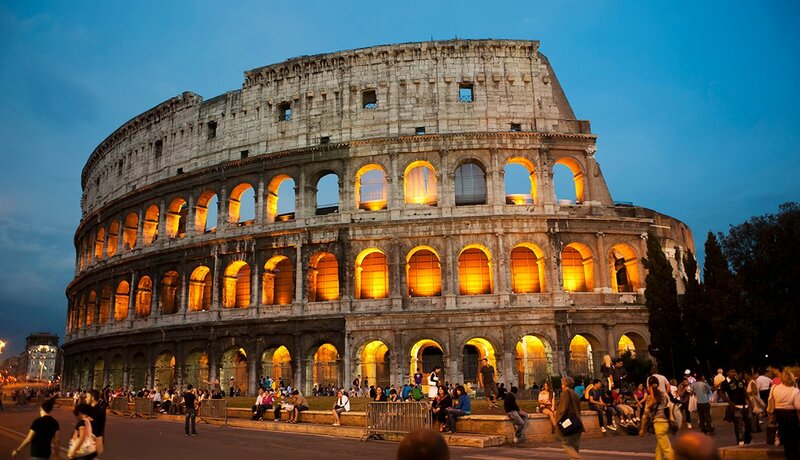 Rome is one of Europe's most ravishing capitals, shining with modern-day style and personality, not to mention a patina of rich Italian history, culture and art. 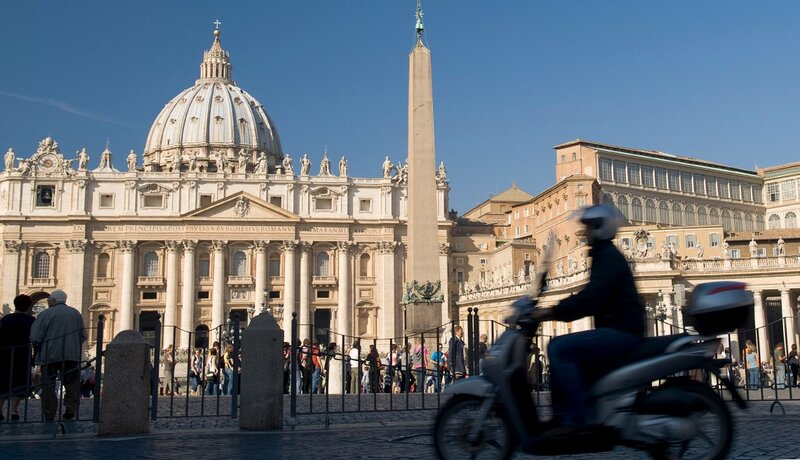 Many of the city's attractions are free, but with the favorable dollar-to-euro exchange rate, you'll want to pay admission to get inside such venues as the Colosseum and Vatican Museums. 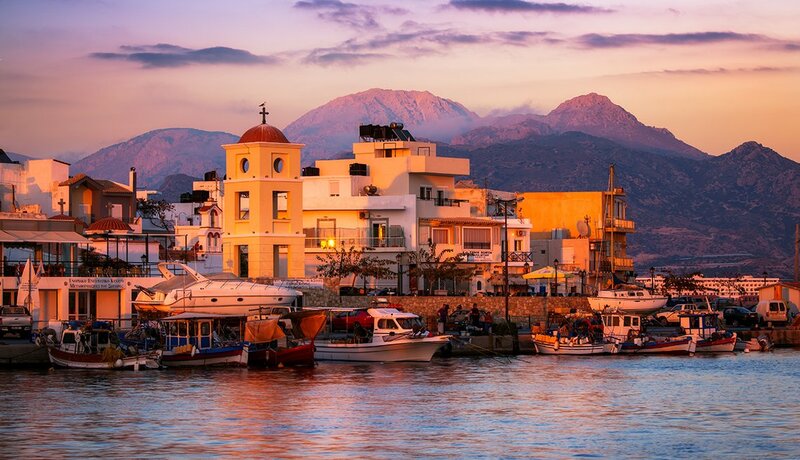 A trip to Crete introduces you to a great European civilization that flourished around 1,500 B.C. Explore Minoan palaces and dive into ancient Greek history and archaeology. Or lose yourself in the mountains, valleys, olive groves and vineyards, as well as on miles of beaches — some with all the amenities, others unspoiled and isolated. 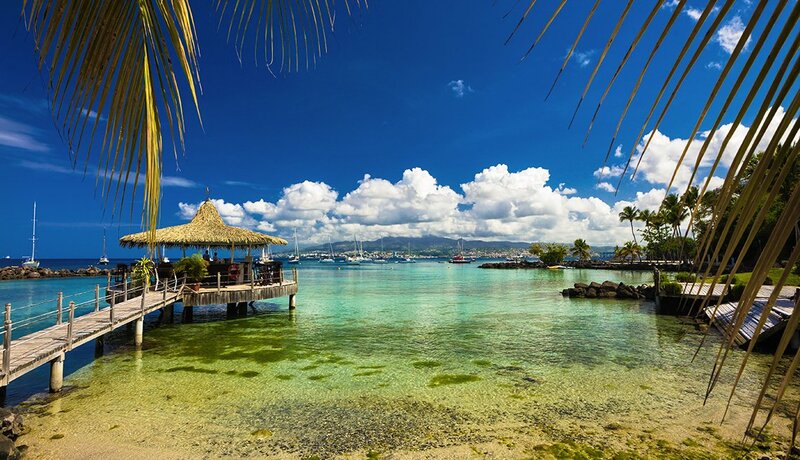 Though not in Europe, Martinique, an island in the French West Indies, is a favorite spot for cosmopolitan folks across the pond in France to spend their vacation euros. Check out stylish small hotels, luxury resorts, white sand beaches, tropical rain forests and a volcano, Mount Pelée, which last erupted in 1932. High season is mid-December to mid-April. Stock up on euros and polish up on your French.